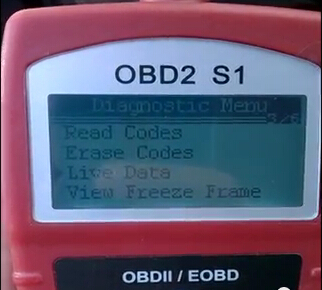 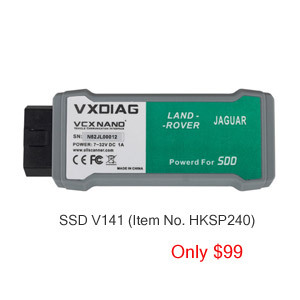 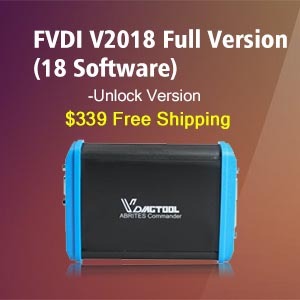 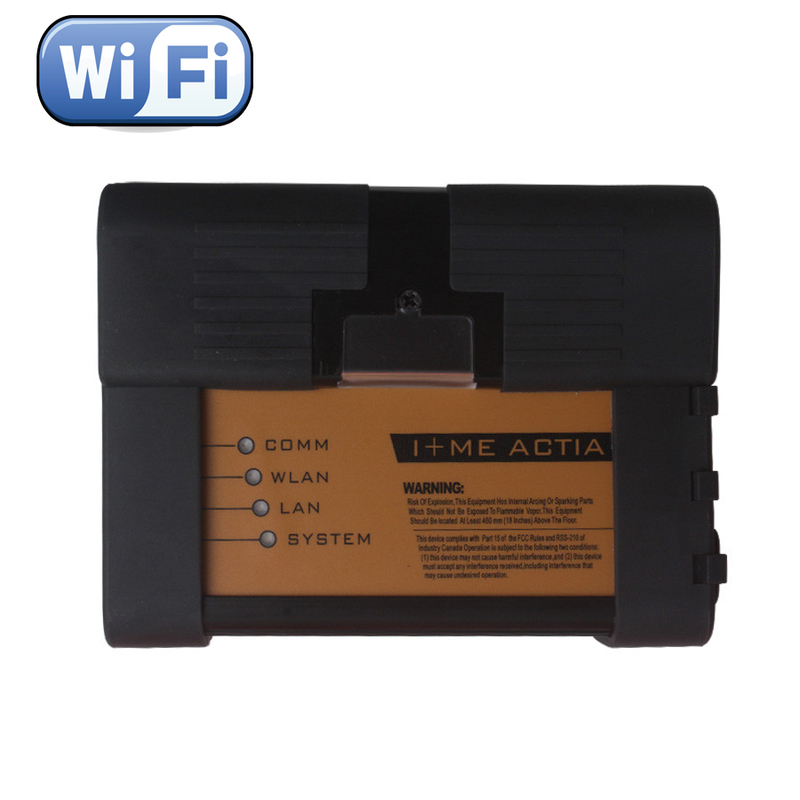 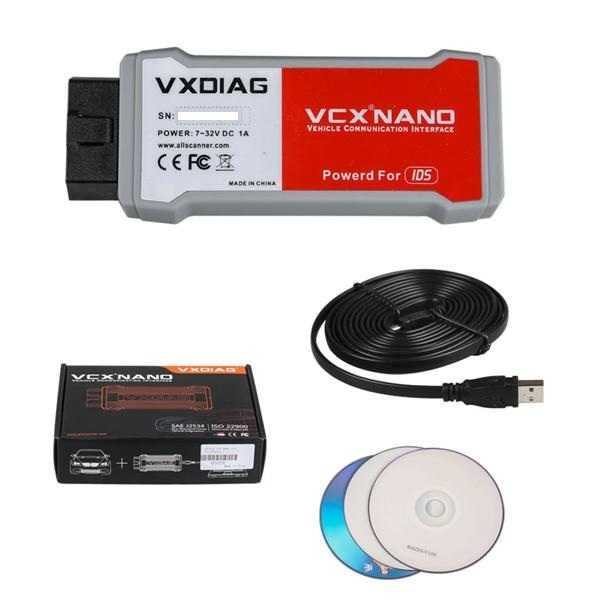 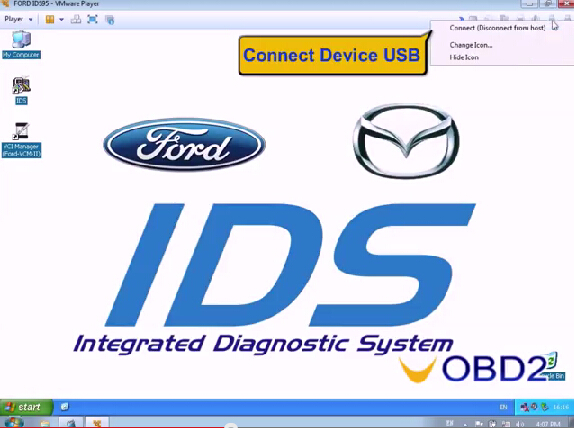 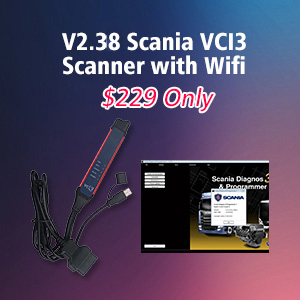 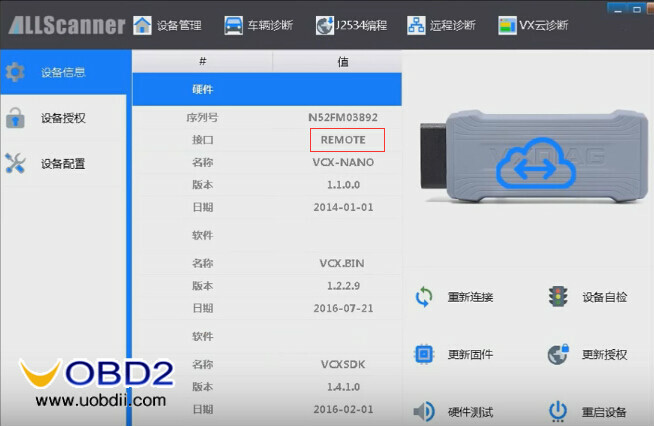 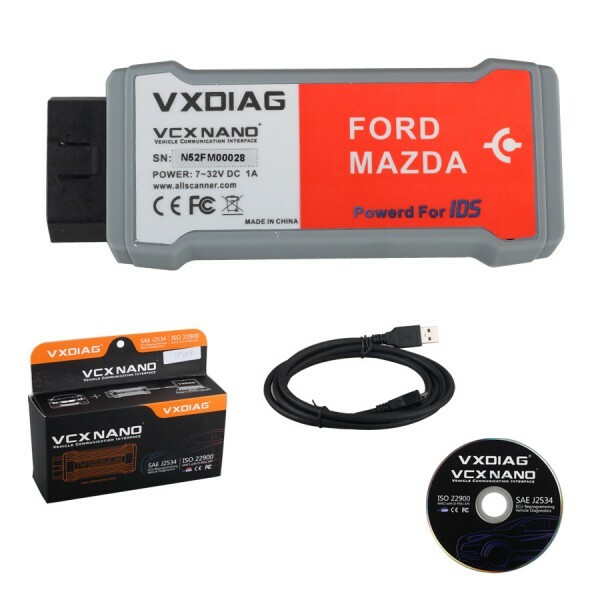 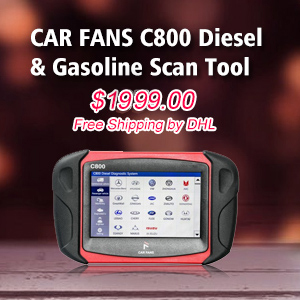 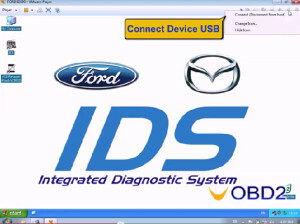 New Arrival VXDIAG VCX NANO for Ford and Mazda 2 in 1 diagnostic scanner comes with V95 IDS. 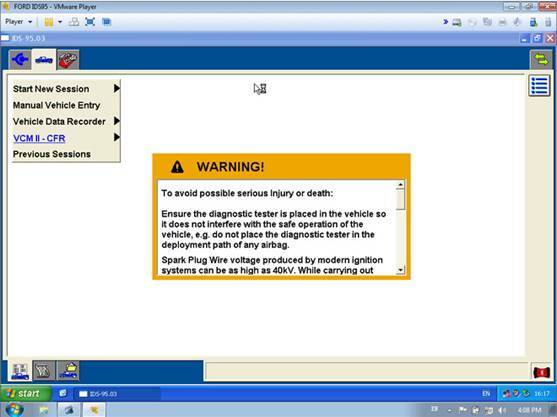 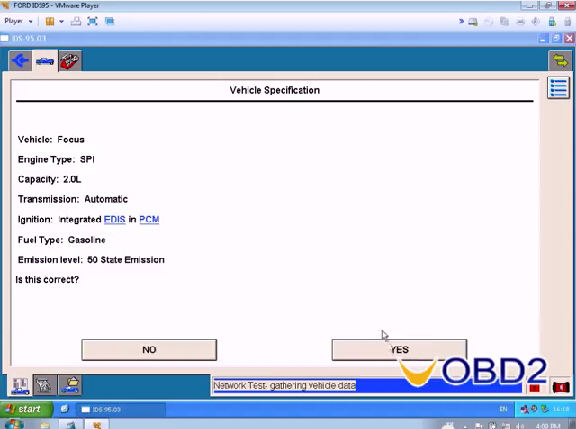 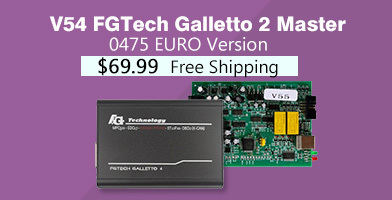 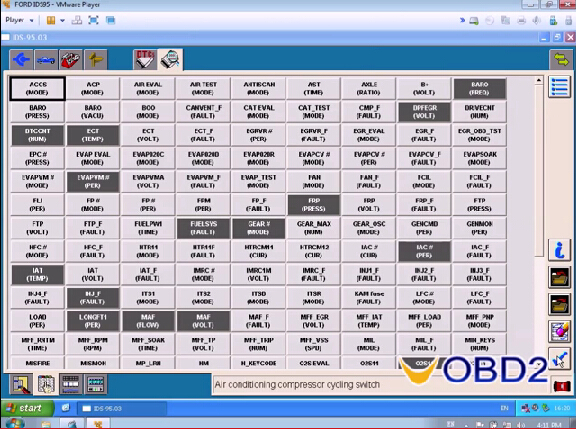 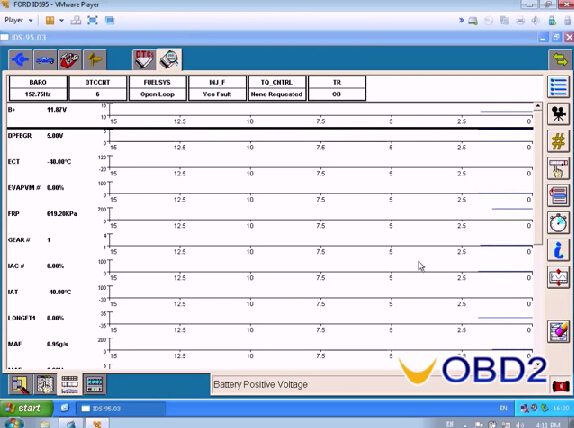 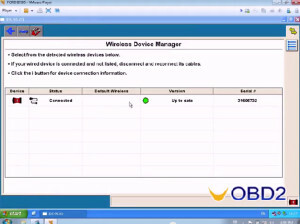 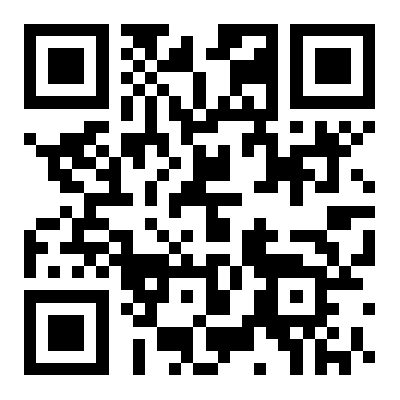 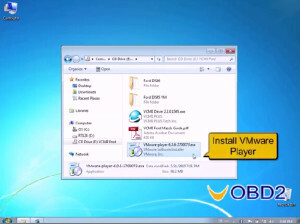 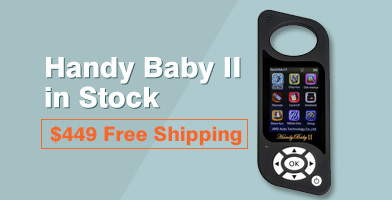 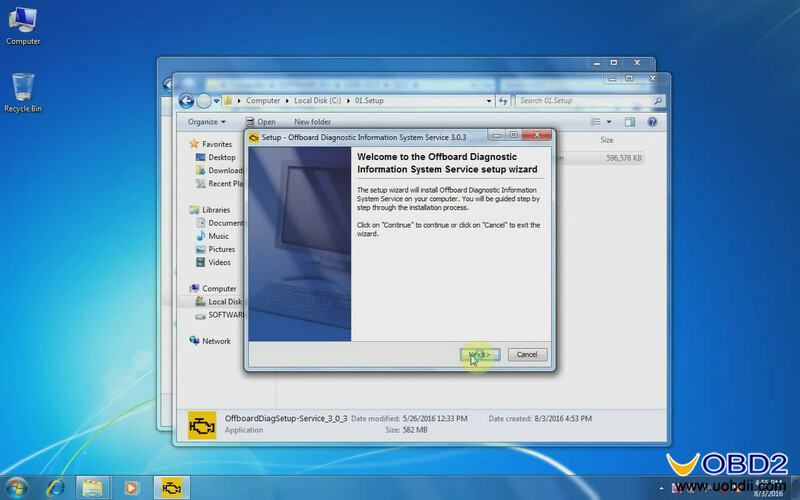 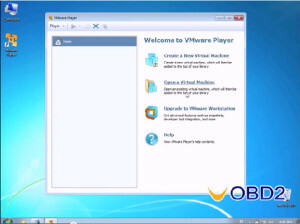 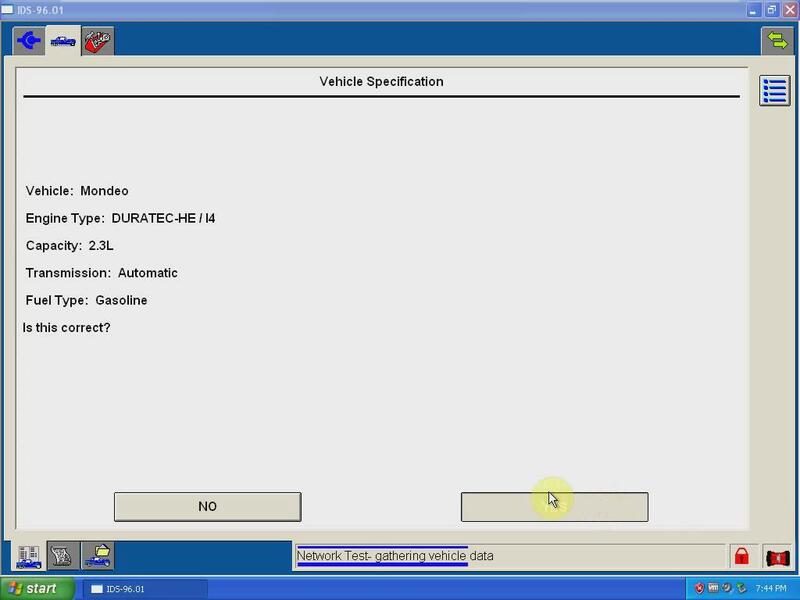 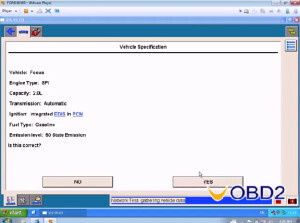 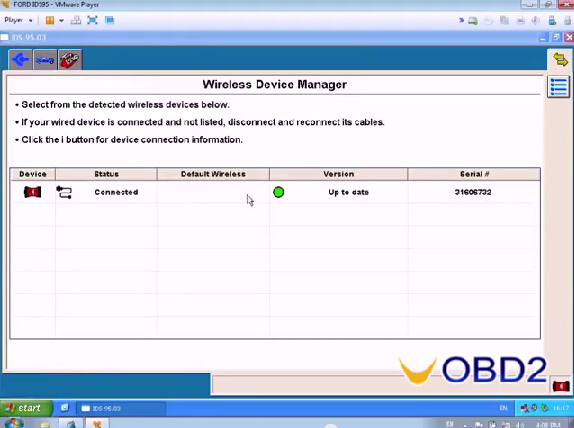 Here is the step-by-step software instruction provided. 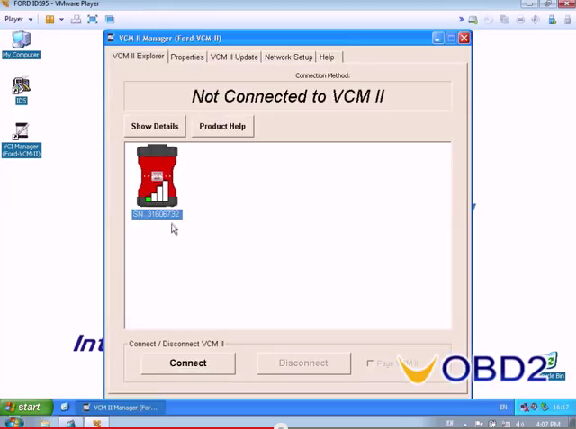 If you want to perform programming functions, you need to connect the network.